They call Russia's second largest city; Saint Petersburg (formerly Leningrad) - The Venice of the North. With it's 342 bridges and many water channels throughout the city one can easily understand how the nickname came to be. 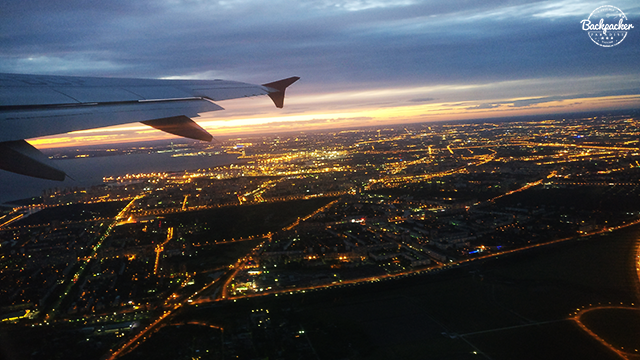 We visited Saint Petersburg during the Fifa World Cup 2018 in Russia. Somehow the communist state had failed to obey the orders from Putin to have the entire country looking perfect for the big event. One of the main attractions in Russia's second largest city; the Church of the Savior of on the Spilled Blood's main tower was under maintains. The Winter Palace square was surrounded by football fans from all over the world wearing their respective team's jersey. 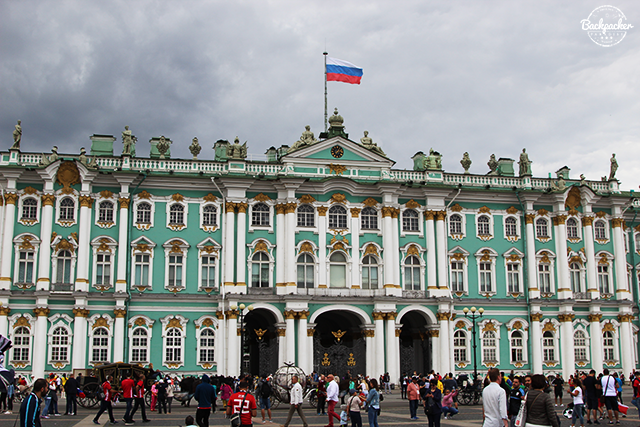 From 1732 to 1917 the palace functioned as residence of the Russian monarchs, but today it's part of a larger museum complex. 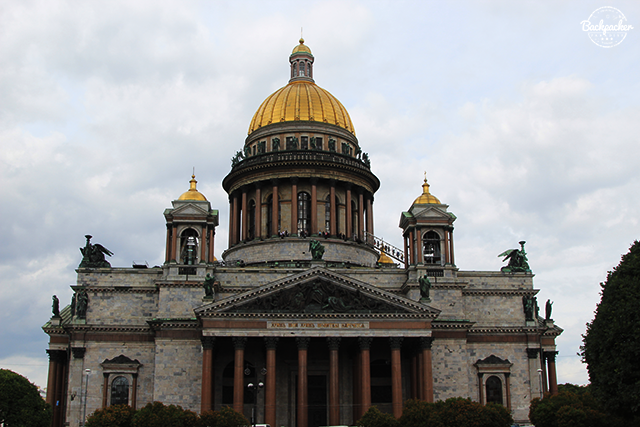 St. Isaac's Cathedral is the largest Orthodox cathedral in Saint Petersburg. The enormous building can be seen from various locations and stands out from every angle. The cathdral was ordered built by Tsar Alexanader I and has been around since 1858 where the building was completed. Sinec it has featured in various paintings and as a major landmark of St. Petersburg. 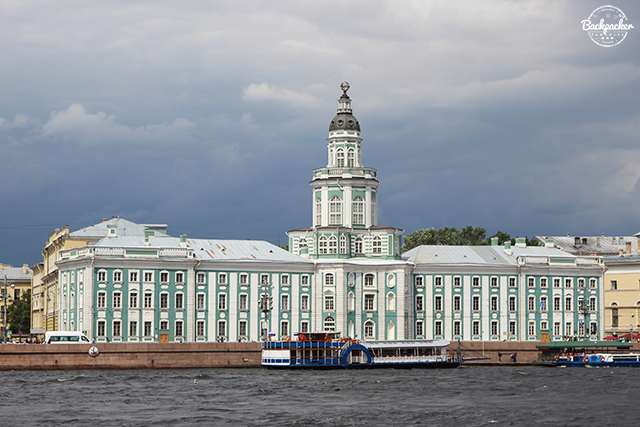 The Kunstkamera stands tall and proud across the Neva river in St. Petersburg. It's one of those buildings you'd associate with Russian architecture. Greatness and importance is among the words that comes to mind as you behold this building. Yet another of the major church in St. Petersburg. 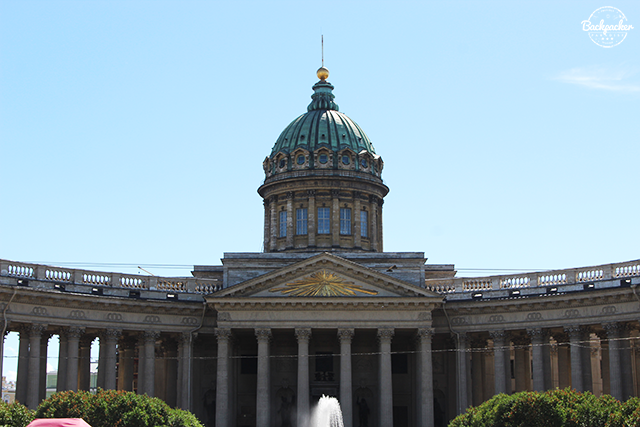 Kazan Cathedral was contructed between 1801 and 1811 and was inspired by the basilica of St. Peter's in Rome. 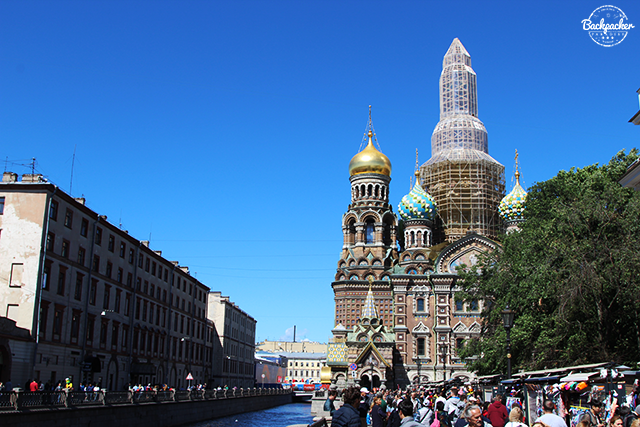 The very central cathedral was named after Our Lady of Kazan - a holy icon within the Russian Orthodox Church. 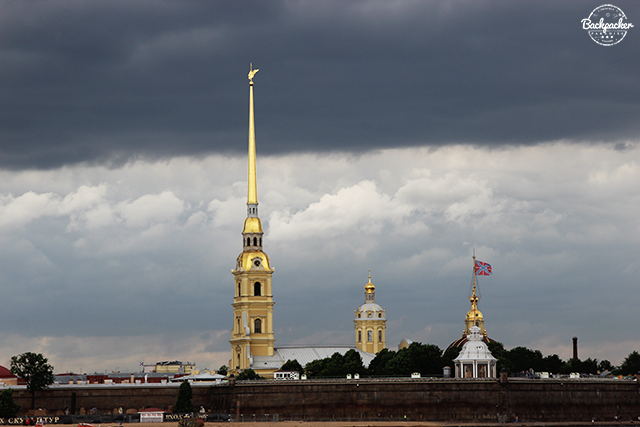 Peter and Paul Fortress is the original citadel of St. Petersburg. It was founded by Peter the Great in the early 1700's to project from a possible counterattack from the Swedish during the Northern War. For many years the fortress functioned as a prison. 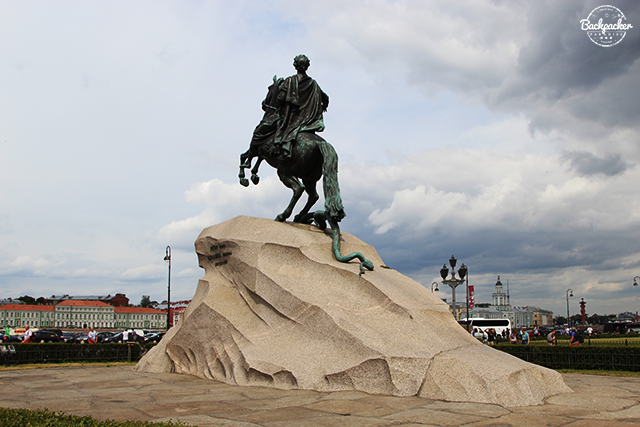 The Bronze Horseman is a landmark symbol of Saint Petersburg. The statue stands on the Senate Square and the horseman is Peter the Great. The pedestal of the statue is a massive thunder stone, which weighed 1500 tonnes before it was cut down to the current size. Blini is an ancient Russian invention. The pancake-like dish is traditionally served with butter, quark, smetana, caviar and other garnishes. 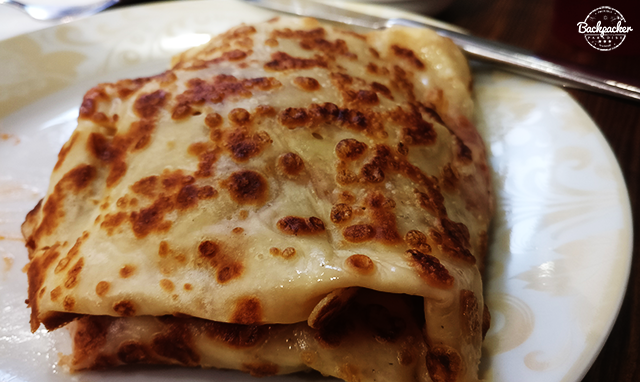 Blini is deeply involved in the Russian culture and the word "blin" has other meanings and are often used as a reference to other things in the Russian language. And tasting blini is an absolute must for your visit to Russia. 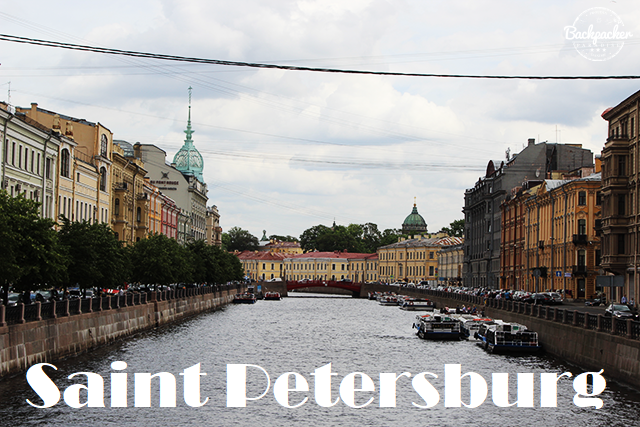 There's plenty of things to do and see in Saint Petersburg - and visiting Russian, but skipping this Venice of the North is not an option in my opinion. Safe travels!